Day 1 : Arrive in Srinagar-On your arrival at the Srinagar International Airport, you will be taken for a 35 minutes drive through the heart of New Srinagar city, passing the Abdullah bridge which connects the banks of the Jehlum river. Arrive and check-in at the hotel / houseboat. Proceed for an hour of Shikara ride in the lake. Dinner and Overnight in hotel / houseboats. Day 2 : Srinagar to Sonamarg (Day Trip)-After breakfast, drive to Sonamarg. Cross the town of Kangan, Mammar, Gagangir. 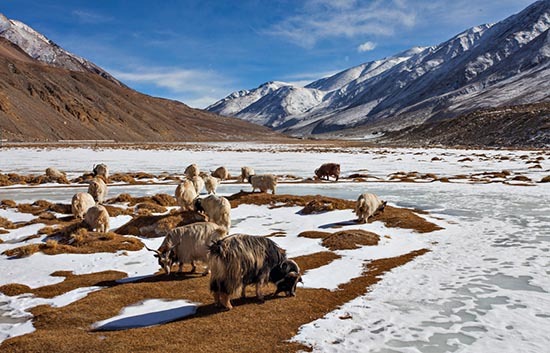 Once you reach Sonamarg, take a 3 hour walk or horseback trip to the Thajwass glacier. After return, visit the small town market. 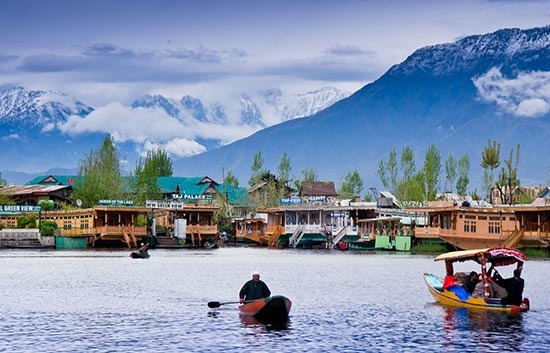 Drive back to Srinagar in the evening and transfer to the hotel / houseboats for overnight stay. Day 3 : Srinagar to Pahalgam (97 kilometers / 3-4 hrs drive)-After breakfast, we drive to Pahalgam via Pampore, Avantipura and the village of Bijbehara which remains famous as the bread basket of Kashmir. We switch from the national highway 1A at Khanabal and drive through the second largest city of Anantnag. From here the road turns scenic as we drive parallel on the Lidder river flowing from the opposite direction. In Pahalgam, check-in at the hotel and spend the rest of the day at leisure. Overnight stay at the hotel in Pahalgam. 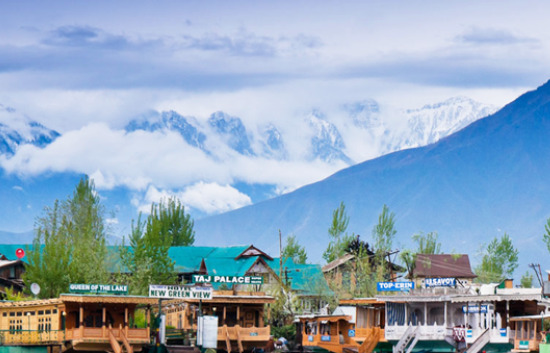 Day 4 : In Pahalgam (Sightseeing & Overnight stay)-In Pahalgam, visit Betaab Valley and Chandanwari as well as take a horse riding trip to Baisaran meadows. After sightseeing, rest of the day will be at leisure for individual activities. Overnight in hotel. 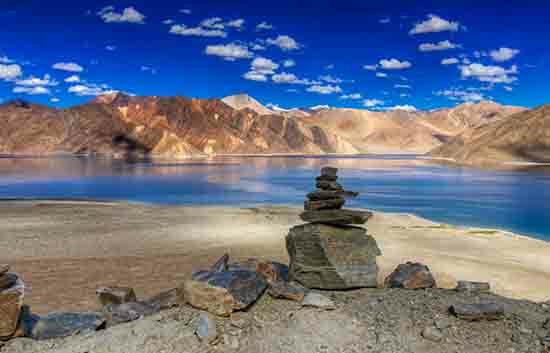 Day 5 : Pahalgam to Gulmarg (152 kilometers / 4-5 hrs drive)-After breakfast in the morning, begin the country tour towards Gulmarg via Tangmarg. 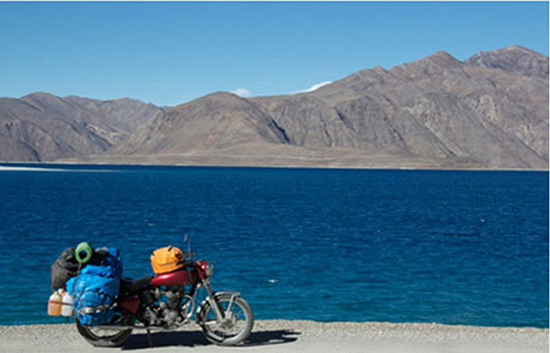 Drive ahead on a scenic drive of 14 kilometers to Gulmarg. Arrive in Gulmarg early in the afternoon and check in at the hotel. Rest of the day is at leisure. We will stay at the hotel for overnight. Day 6 : In Gulmarg (Local sightseeing & Overnight stay)-Begin a short tour, boarding the Gondola cable car system (the 08 minutes ropeway). Descend back to Gulmarg after an hour and later indulge in some horse-riding. Dinner and overnight at hotel. Day 7 : Departure transfer to Airport-After your breakfast, we will assist you with transfers to airport to fly back to your home with memories.